If your business is considering bringing modern analytics-based technology into the procurement department, you’re not alone. There’s near-universal agreement that procurement transformation can deliver significant value. 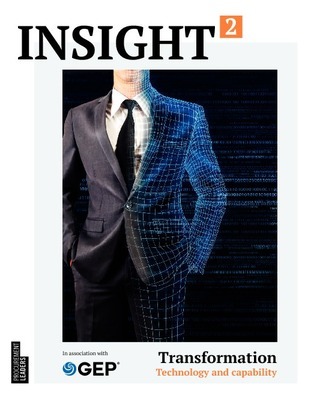 But considered in isolation, procurement transformation routinely fails to deliver the results businesses expect. An organizational redesign must accompany the new technology for optimal results. What are your goals from a transformation? How should procurement and supply chain leaders manage it? How can the broader organization best support the transformation?